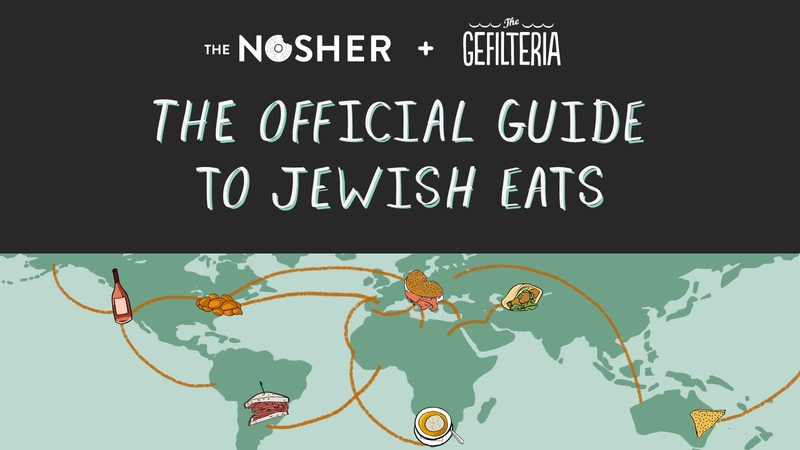 Welcome to The Official Guide to Jewish Eats, a Nosher + Gefilteria collaboration. These guides are carefully curated to connect you with the highest quality Jewish foods and culinary experiences around the world. Over the last decade, we’ve witnessed an explosion of interest in Jewish food. Year after year, our peers in the food world continue to inspire us, from the proprietors of classic restaurants and bakeries to the growing community of young entrepreneurs rethinking and redefining Jewish food today. The Official Guide to Jewish Eats will direct you to great meals, local staples, innovative food ventures, chefs, and entrepreneurs who continue to elevate Jewish food to new heights. Read on to dig into the dynamic and evolving Jewish food scenes in major cities across the globe. It’s an exciting time to eat Jewish! Sign up here so you never miss a new guide. Do you have a suggestion for any Jewish food experiences in your city we should know about? Are you launching a new venture? Has a business moved or closed? Please let us know – email us info@thenosher.com. We’ll do our best to keep these guides as up to date as possible.